New U.S. 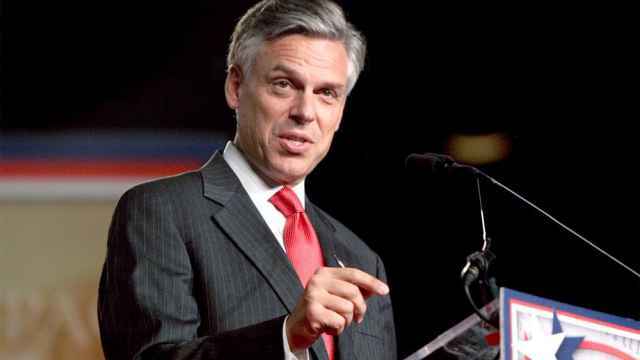 Ambassador to Russia Jon Huntsman has landed in Russia less than a week after being confirmed by the U.S. Senate and taking the oath of office. 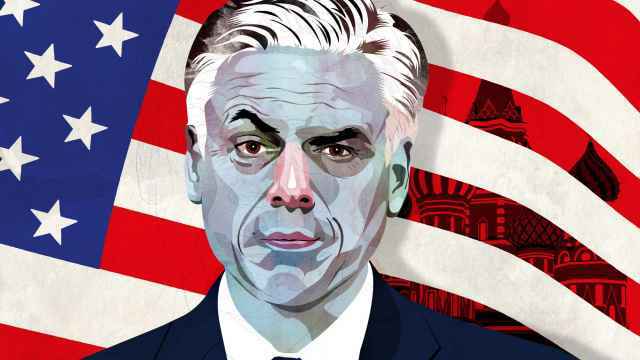 Huntsman arrives to Moscow on a promise of cultivating a “necessary” relationship with Russia at a time of precarious diplomatic ties. 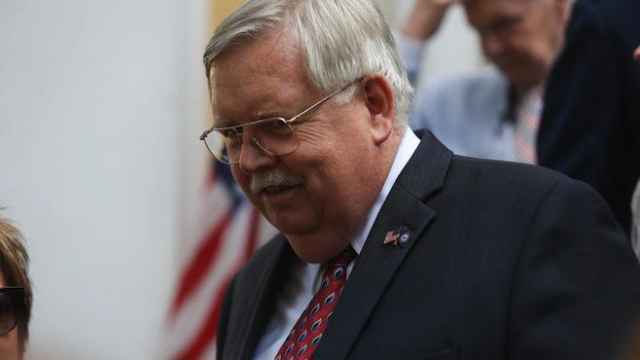 The former Utah governor and U.S. representative in China has been described as a hardliner in the Russian media and among officials. 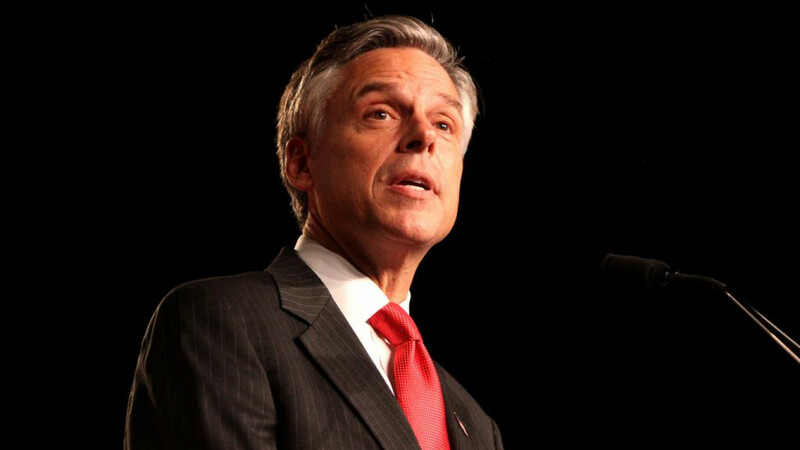 During his confirmation hearing in September, Huntsman said he would meet dissidents, end human rights abuses and help solve the conflicts in Syria and Ukraine during his tenure. 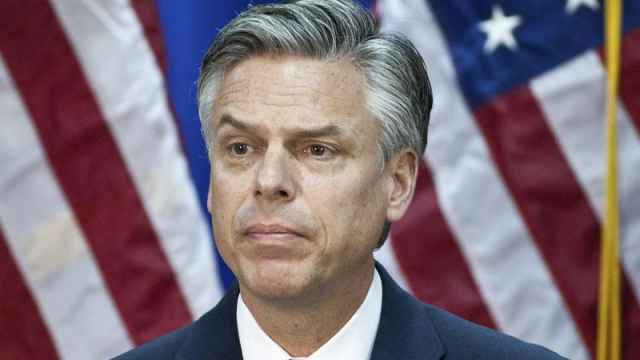 The new envoy is scheduled to present credentials to Russian President Vladimir Putin on Tuesday, Oct. 3, according to the U.S. Embassy website.